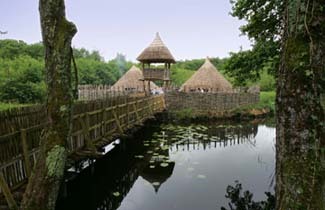 Craggaunowen – the Living Past Experience is Ireland’s original award winning pre-historic Park. Situated on 50 acres of wooded grounds, the park interprets Ireland’s pre-historic and early Christian eras. 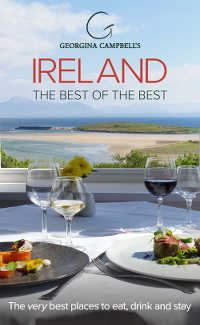 It features a stunning recreation of some of the homesteads, animals and artefacts that existed in Ireland over 1,000 years ago.